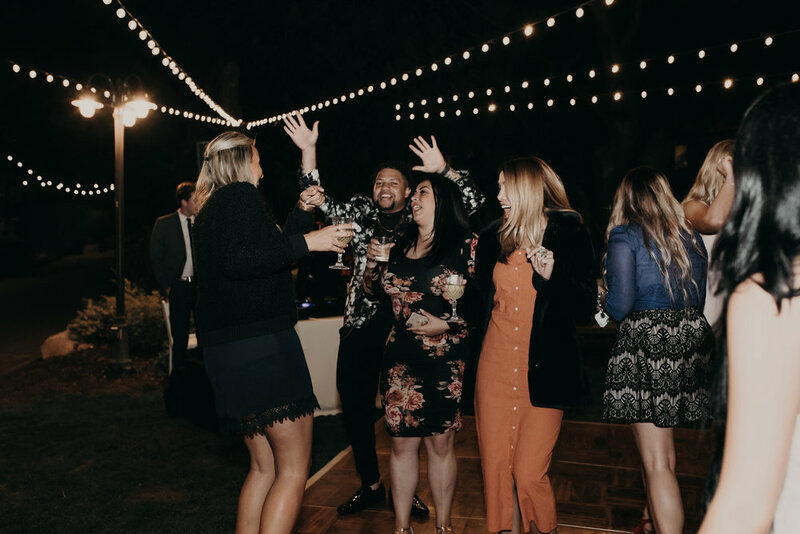 Last month Behind the DJ Booth was invited to a social gathering for wedding vendors in the Southern California area by Prepaired. 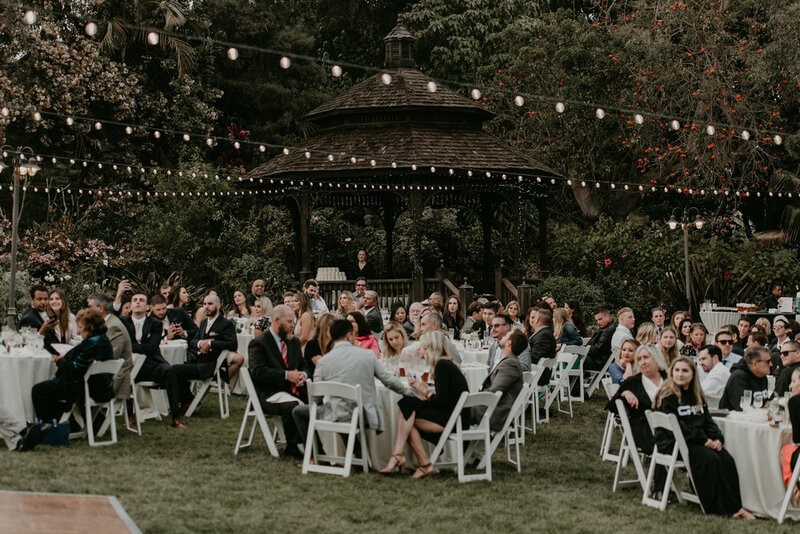 Prepaired is a new service that connects engaged couples to vendors that match their style, taste, and budget. The event was held at Cafe Gratitude in Newport Beach, CA. 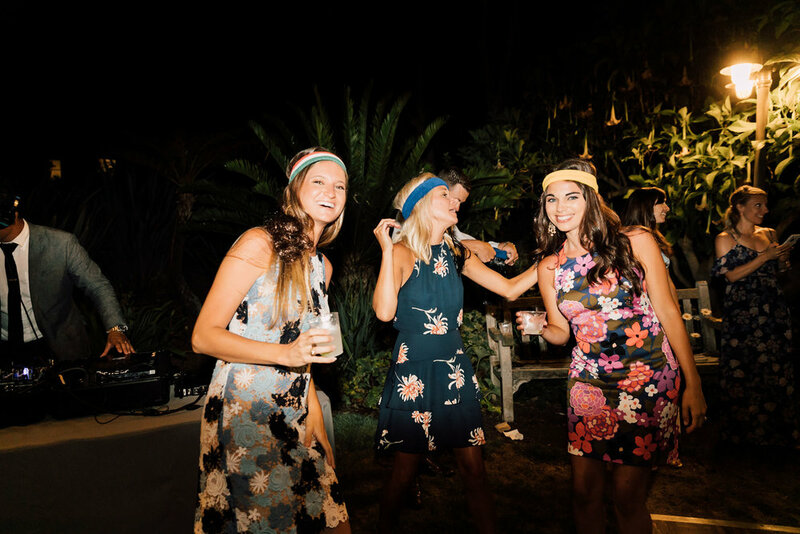 Photographers, event coordinators, a band, another DJ, and a Photo Booth company were all in attendance. It was an opportunity to learn about their new platform, get to know others in the industry, and take a breather from the hustle and bustle of peak wedding season. 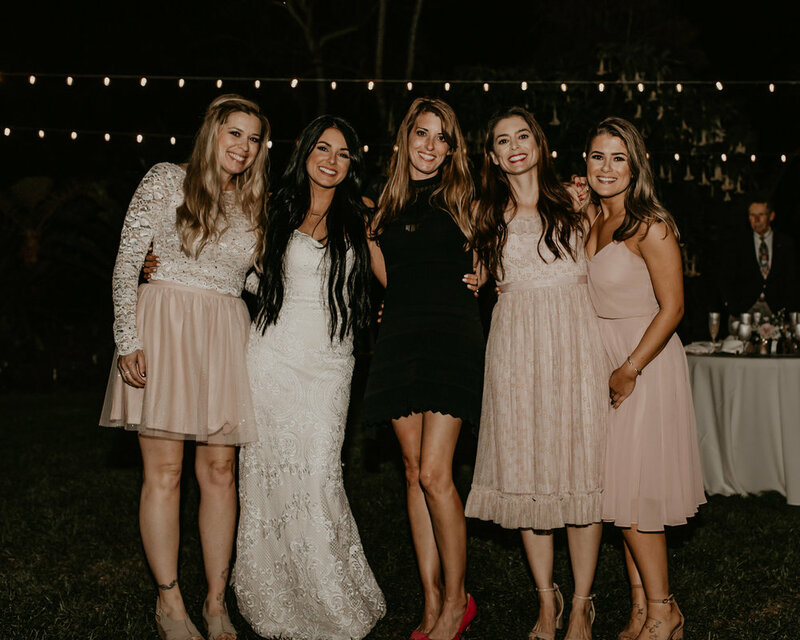 Their platform is unique in not only connecting couples to ideal vendors but giving couples a space that they can continue to communicate and coordinate their big day with their dream team. We were honored to be invited to the gathering and enjoyed the time amongst other professionals immensely. We're looking forward to the opportunity to work with the couples that come to us through Prepaired. 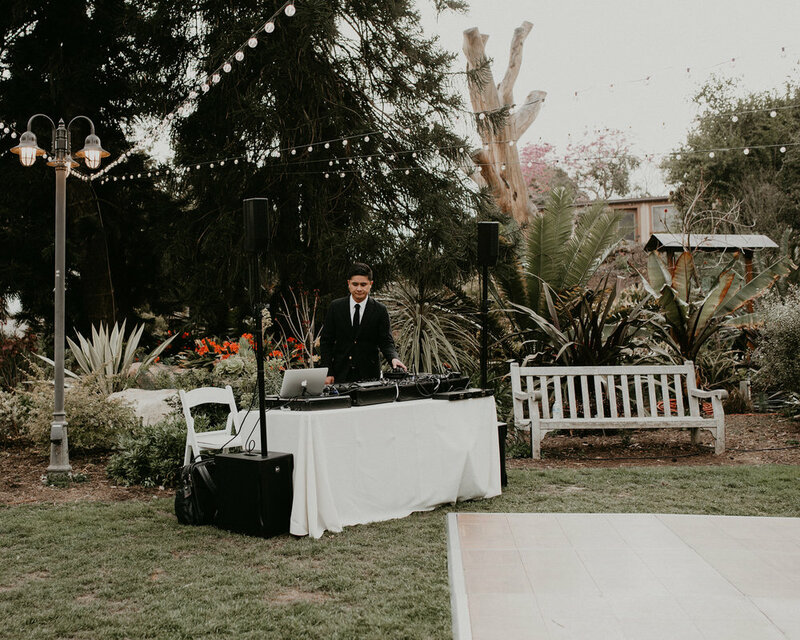 Choosing a DJ is so important because they are going to set the tone for your wedding or event so you're going to want to be sure you choose someone that will give you, and your guests, the vibe you're desiring. Janet and Bryan decided to go with Michael from Behind the DJ Booth after a friend recommended him for their destination wedding. The catch? Janet and Bryan were planning their southern California wedding from their home in New Orleans. 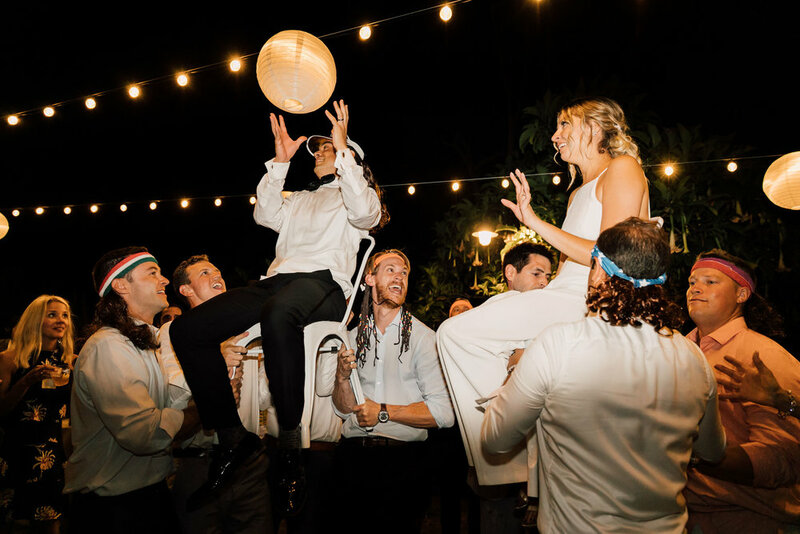 As they went about planning their destination wedding in San Diego at The Brick at Liberty Station Sean and Chelsea envisioned a hip, creative, and fun wedding. When they discussed the music they both entrusted Michael with the list. 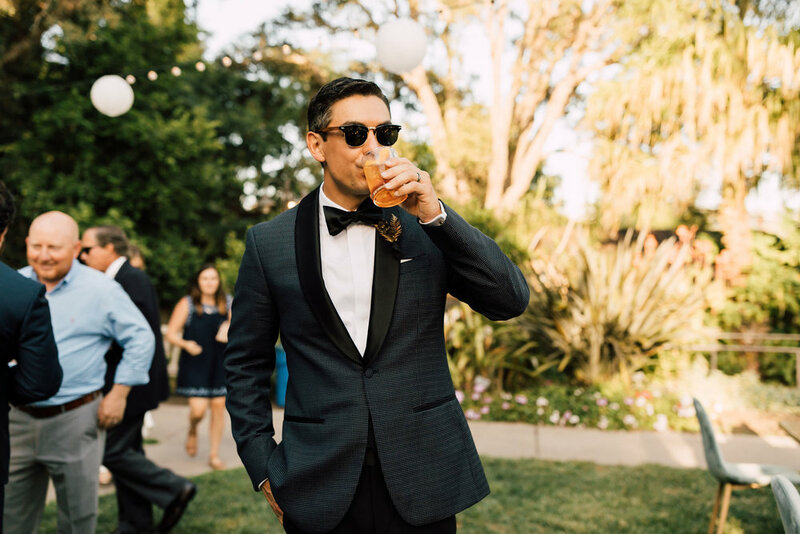 Santa Barbara Destination Wedding at Third Window Brewing Co. 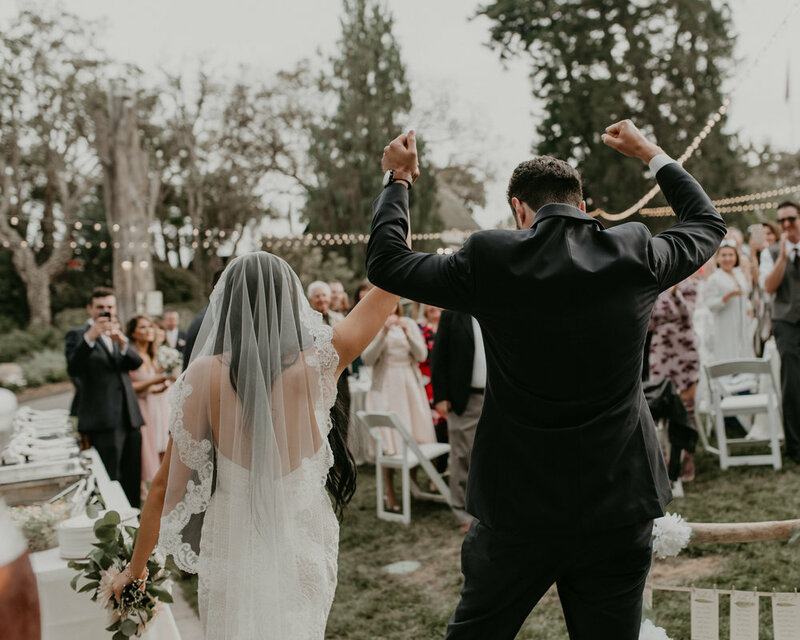 It was such a pleasure traveling to this destination wedding in Santa Barbara for Elizabeth and Evan. 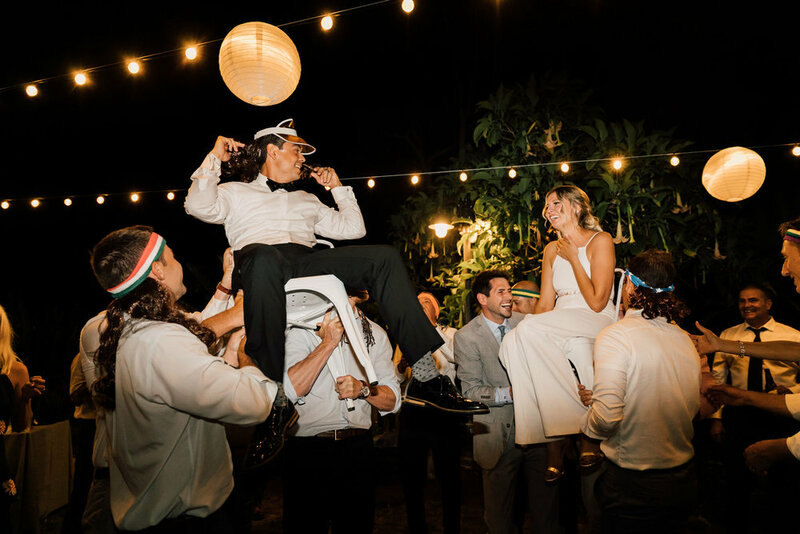 This is such a well traveled, entertaining and outgoing couple and their wedding day was a perfectly unique Santa Barbara wedding! 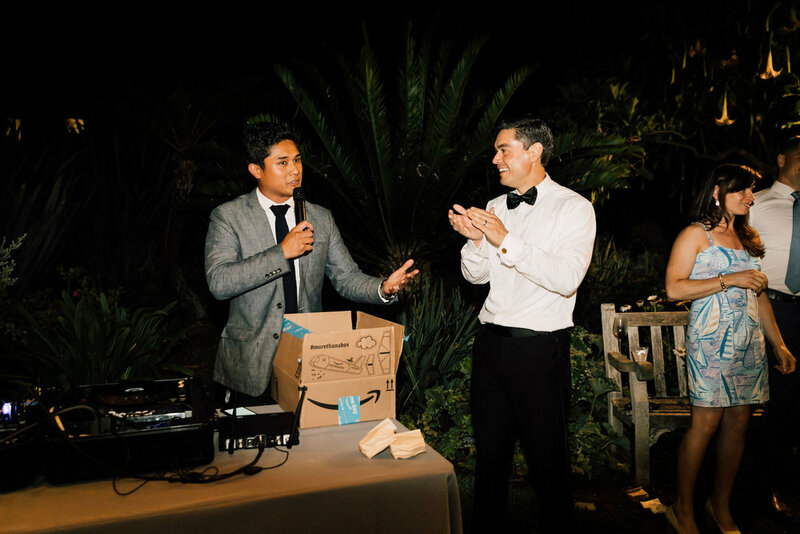 he short answer is wherever your wedding or event is! We love to travel.